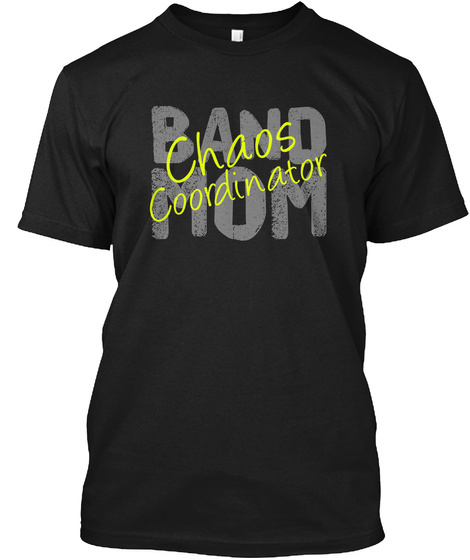 Band Mom - Chaos Coordinator Check out the entire Band Mom Designs Catalog at https://goo.gl/DEHr JC - HUNDREDS of Designs! Visit our sister-site - Feisty Mom Designs - http://www.feistymomdesigns.com for hundreds of "designs to show off your attitude!" Feisty, inspirational, coffee, military, sports, careers...there is something for EVERYONE! Whether you are a Band Mom, Band Director, or Band Geek...we have the perfect band-themed item for you! 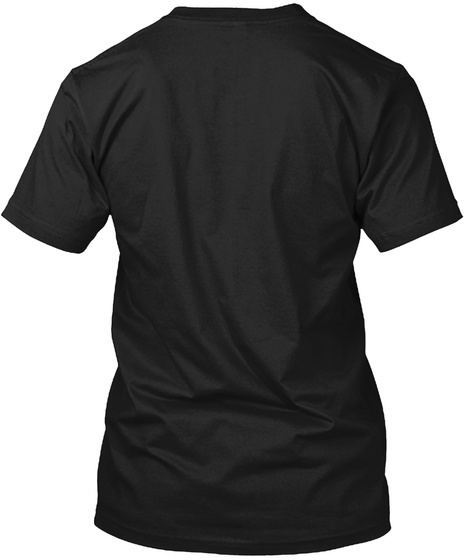 We specialize in t-shirts, hoodies and mugs for anyone in high school or college Marching Band, Concert Band, Jazz Band, Color Guard, DCI and WGI. All musical instrument families are represented, including trumpet, trombone, tuba, flute, clarinet, oboe, bassoon and all manners of percussion, including the drumline!